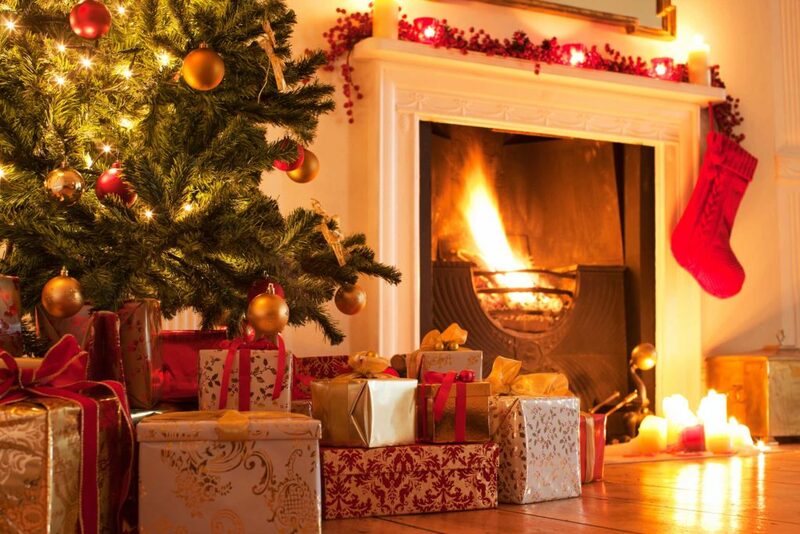 Check Out: The Ways To Prevent Christmas Tree From Fire! Christmas is here GUYS! Preparations have been started! 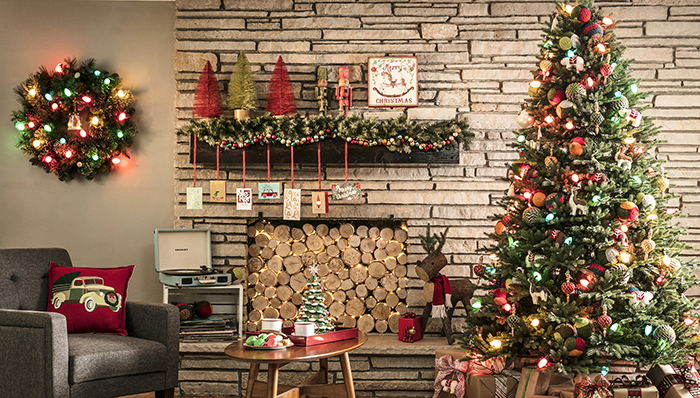 Decorating home inside-outside is a trend to do at the festivals, giving gifts, smiles; cake and get-together make festivals more happening and worth to celebrate. But if something unusual happens, something for which we haven’t prepared ourselves, then WHAT? Tensed? That is the reason for many accidents and death! You must be thinking, what I am talking about? Well, today I will discuss if the “Christmas tree set on fire”, an incident which has been seen mostly during Christmas from many last years. Many have lost their lives on this happiest day of the year. BUT we have gleaned security measure for you, just check it out! As watering the tree in stands is easy than in any other way. 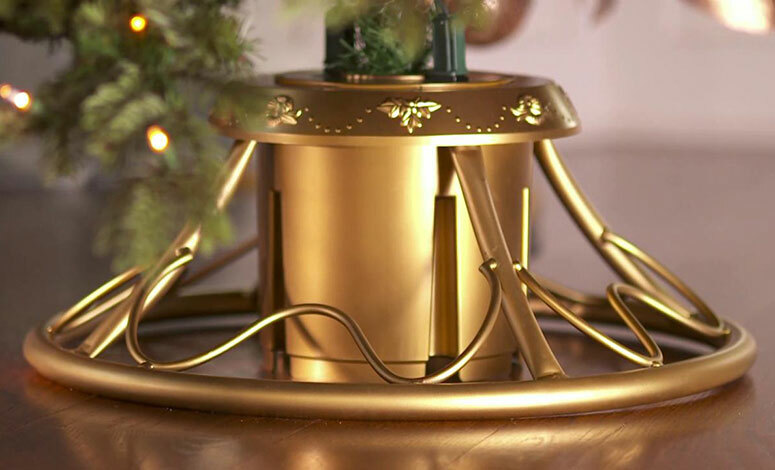 And also, if by chance tree catches the fire then the tree won’t fall because of the stand’s grip. Try to AVOID the USE of Candle on the Tree, straight. 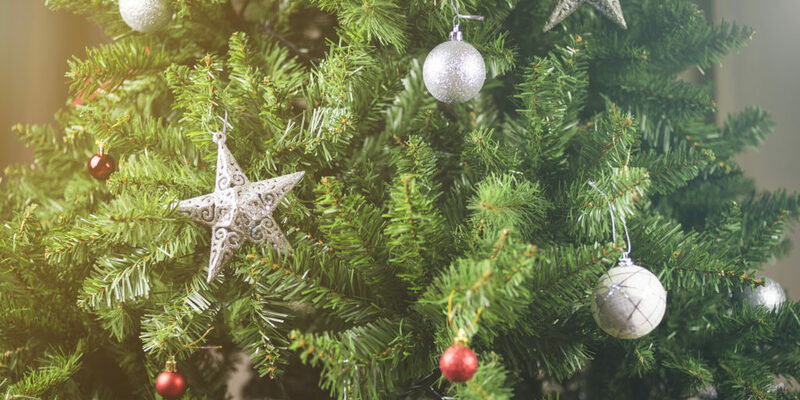 And if you’re using electric lights on the tree, then make sure its wire and socket should not be cracked. Never hide the extension under the rug, which can prove to be dangerous for you. Real tree needs water to remain fresh & alive. 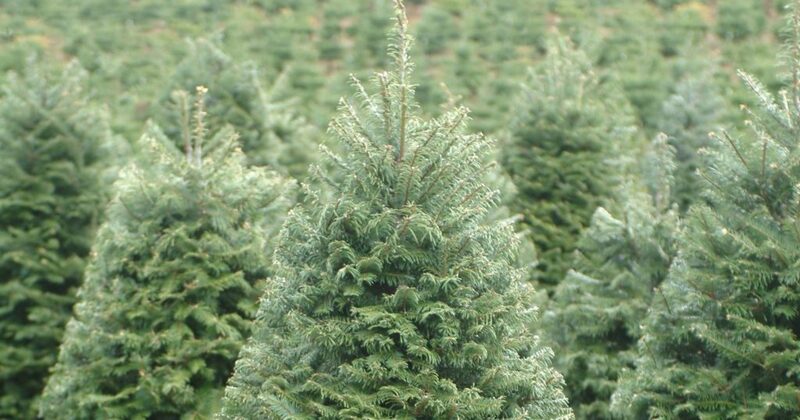 So, when you purchase the tree immediately put a small cut at the bottom and put in the water. And water it every day. 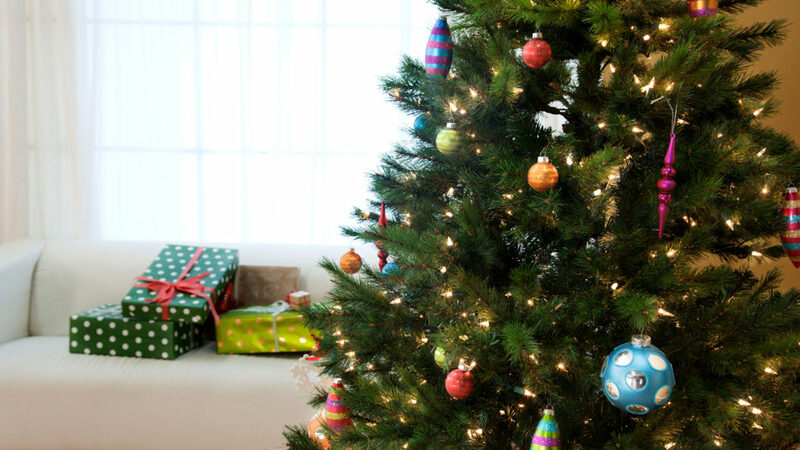 Try to decorate the tree with FIRE DETECTORS ORNAMENTS. So, when the fire will start it will immediately detect and save many lives. Universal saying but we usually never pay attention to this. Now, it’s the time to understand its importance and switch off all the lights while going out and going for sleep. 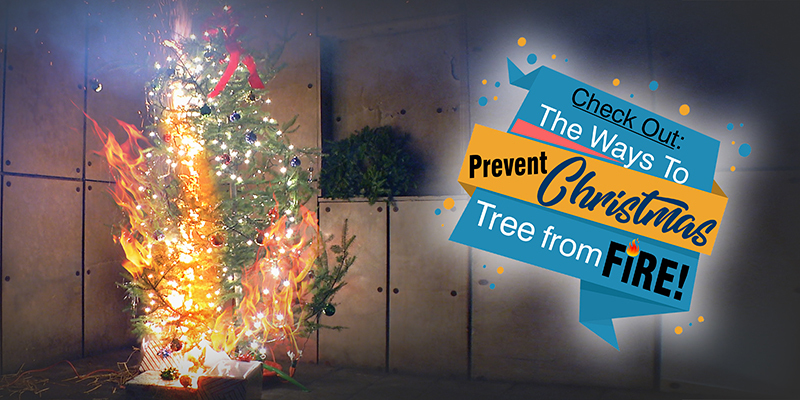 So that it will prevent the tree to be on fire and save your lives as well. The tree can be dangerous for life in both alive and dead condition. You can only keep it for 4 weeks. Hence it is advisable to dispose of it properly in the RECYCLING PROGRAM. It should not be placed ON OR NEAR ANY EXIT POINT. Otherwise, if it catches fire then there will be no safe exit point left for you.